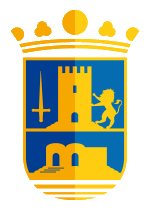 El Berro is a village in the foothills of Sierra Espuña, 14 kilometres north-west of Alhama de Murcia and 47 Kilometres from the city of Murcia. It is home to around 200 people, although the population swells considerably during the summer months due to the importance of rural tourism in the area. 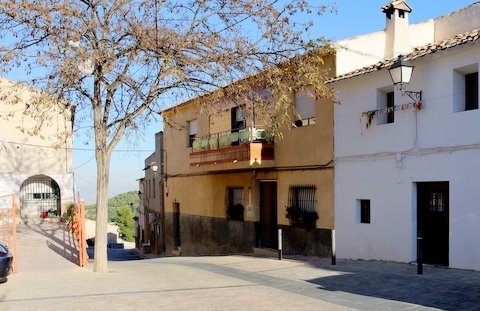 Although El Berro can´t be called quaint, it is a characterful mountainside village, located in a beautiful place, and is ideally suited as a base for walking and discovering the beauty of Sierra Espuña. 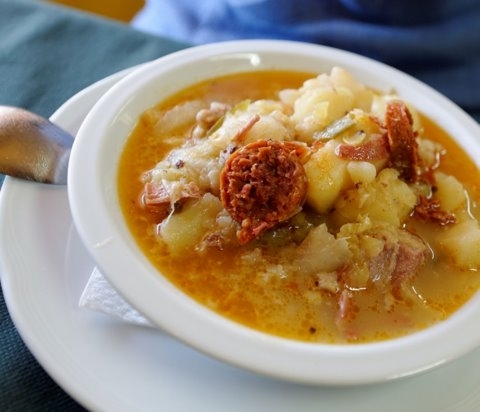 It's also a popular place to have lunch in the countryside, with a couple of restaurants serving flavoursome and well-priced mountain cooking, and is ideal stop off after a morning in the pine forests and the mountains. 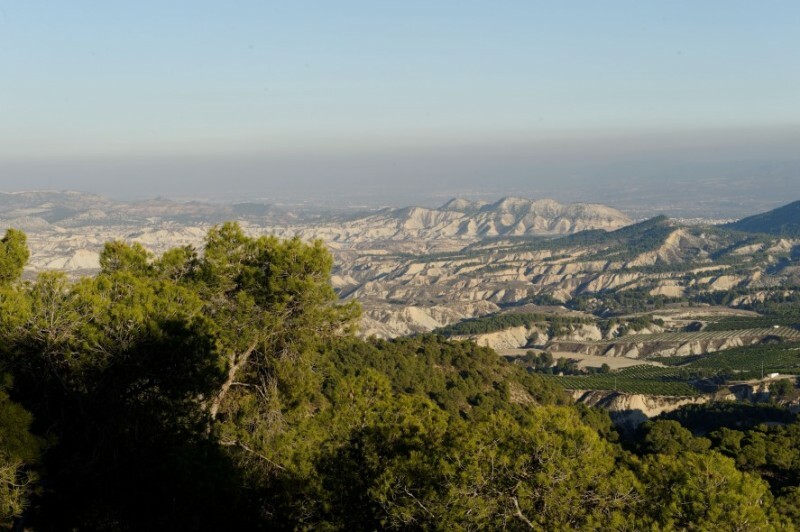 In the past the location of El Berro, in the heart of the Sierra Espuña, offered two natural barriers to protect against attack, giving settlers a degree of safety; altitude, which averages 600 metres and the cold temperatures, which frequently drop to below freezing during the winter. The history of El Berro is closely linked with that of Alhama de Murcia its natural environment in the mountains of Sierra Espuña. Although it's possible that there may have been earlier settlement, the oldest evidence of human habitation in the area dates from the 12th, 13th and 14th centuries, when the Moors were in control of most of the Iberian Peninsula. At the end of the 20th century an archaeological dig took place here and important discoveries were made, such as the existence of a group of Moorish houses and a cemetery corresponding to the period between the 12th and 14th centuries. Following the expulsion of the Moors and Christian re-occupation, there are no records relating to settlement in the village, or to repopulation, until early in the 19th century. At that point a number of dwellings are known to have existed, although these were just a rough collection of scattered farms and houses, without a real focal point for the population. By the middle of the century, the population was increasing steadily and began to form as a cohesive village community, although the only source of income was agriculture and the population was still spread thinly over the area. 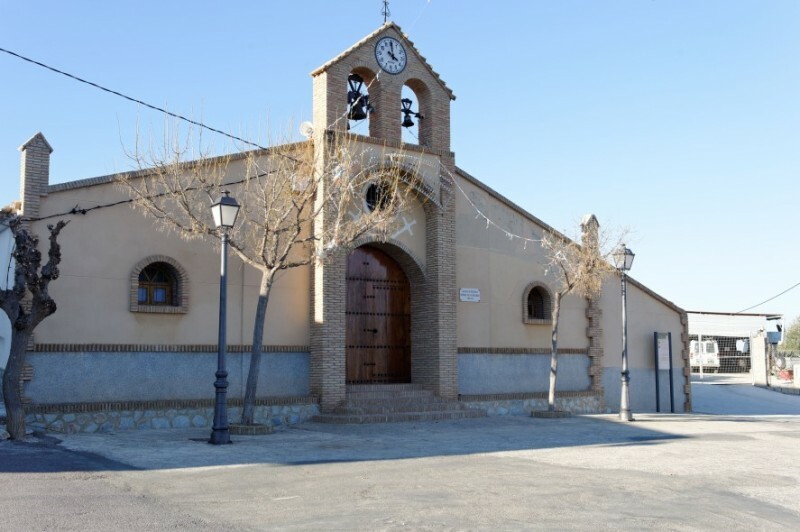 Soon the population had increased enough to warrant the construction of a church, and the current church of the Virgen de los Dolores was built in 1885 by Royal Order, dependent on the parish of San Lázaro Obispo in Alhama. By this time traditions were already forming: the “Auto de los Reyes Magos” (Three Kings) procession is still held annually in the streets of the village, exactly as it was over 100 years ago, and the figure of the Virgen de los Dolores, “La Dolorosa”, is paraded through the streets in procession every year on the Friday preceding Easter Week. 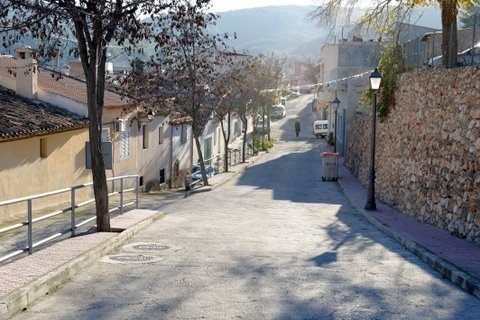 It wasn’t until the 20th century that El Berro began to resemble the village which exists today. At the start of the century life was still hard for the residents, with no running water and little work: the women of the village went down the hill to the “Pared del Lavaor" to do their washing in a small spring which brought fresh water from the mountains, and the inhabitants had to collect water from the same spring for everyday use, carrying pitchers on their heads or using mules to transport it back uphill to the village. At this time about a dozen of the inhabitants of El Berro worked in the coal mines nearby, leaving in the morning in lorries and then bringing back coal and money to the village. The population grew in the 1940s and 1950s, thanks in part to the arrival of residents from the neighbouring area of Promayor. Promayor was right in the heart of the Sierra Espuña, and living conditions there were even harder and more spartan than in El Berro, hence their migration. The houses they built for themselves came to be known as the “Casas de la Cañá”. Two important developments made life easier in the 1950s: firstly aqueducts were built on either side of the town to bring water from the Taibilla canal, making it easier to irrigate crops, and secondly a motorized pump was installed to fill a water deposit above the village. The water supply to the houses was thus guaranteed, and the “Pared del Lavaor” was consigned to history. Electricity arrived in El Berro in 1956-57, and as in so many other rural areas this was viewed as a historic event. All the inhabitants climbed the Monte de los Quemados together to celebrate the switching-on of the power source which would transform their lives. In the 1960s the church was renovated, and at the top of the village a large sculpture in white stone, the Corazón de Jesús, was erected. Around the same time the village primary school opened its doors for the first time, and in 1986 the Casa de la Cultura was inaugurated in the centre of the village. Now, in the 21st century, the way of life in this mountain community has been revolutionized by the arrival of rural tourism. 1994 saw the start of the growth in rural tourism in El Berro, with the opening of the Camping Sierra Espuña: this brought a new focus for economic activity to the village, offering a wide range of relaxation and outdoor activities, and for the first time in its history El Berro began to receive significant numbers of visitors. Although there is very little in the way of significant tourist attractions, it is a pleasant experience to park opposite the campsite, enjoy a home-cooked mountain lunch and then take a stroll through the village. Just follow the streets up, and aim for the church, then behind the church continue up to the Corazón de Jesús which dominates the skyline. 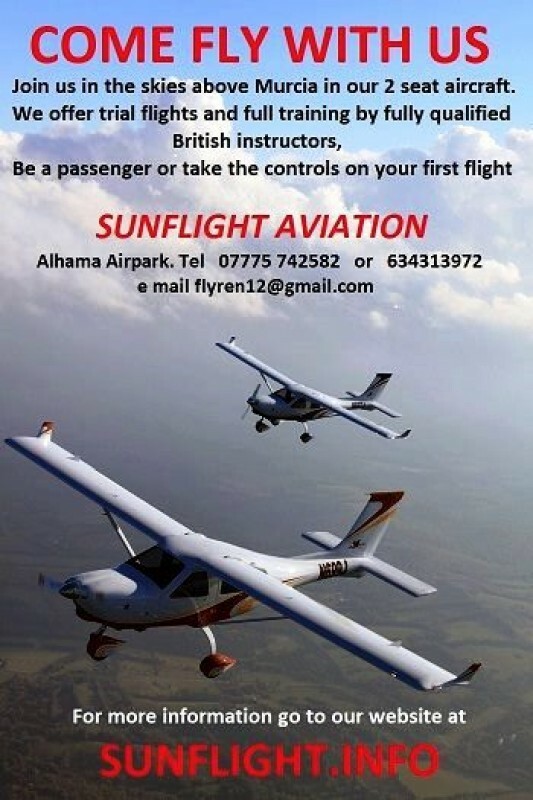 This offers superb views of the area from the "Mirador". 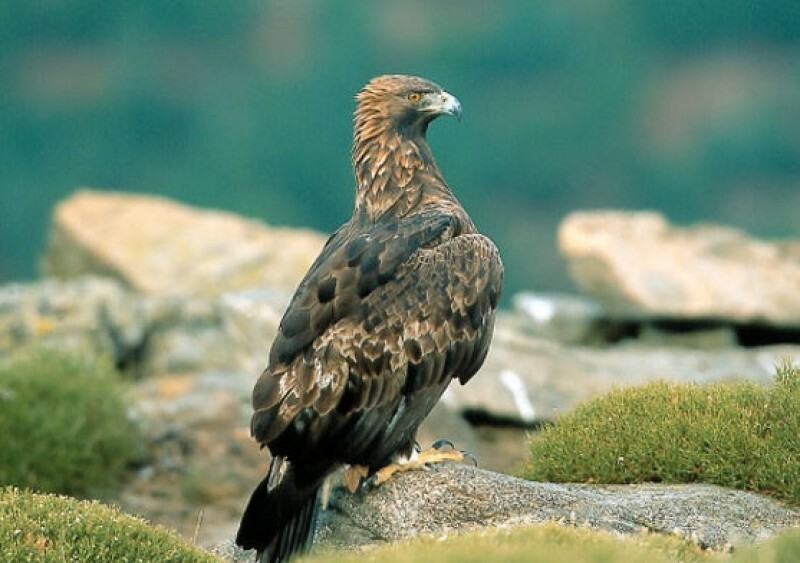 Alternatively, El Berro can serve as a base for a hike in the mountains of Sierra Espuña. 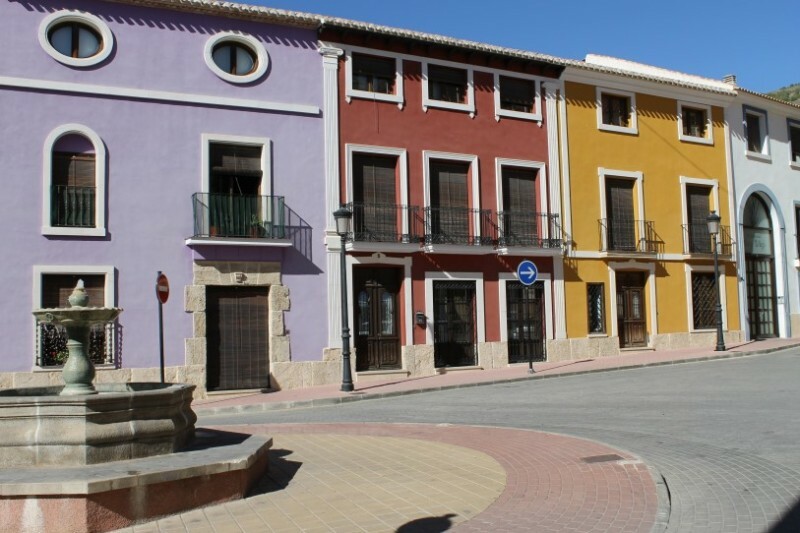 The Casa de la Cultura of El Berro was inaugurated on 13th September 1986 and is now the official home of the local Mayor, as well as a focal point for meetings and activities organized by different clubs and associations in the village. One of the rooms also serves as the local doctor’s surgery. 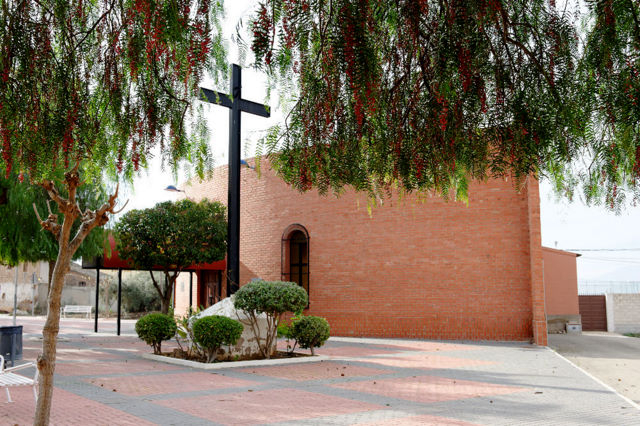 The building was bought by the Town Hall of Alhama de Murcia from the Diocese of Cartagena using municipal funds, and originally it was intended for use as a Municipal Office before widening its scope to become the Casa de la Cultura. The ground floor is used for daily activities including the surgery, a hairdresser’s which opens once a fortnight and the computer room, which offers free internet access. It is also used by the Pensioners’ Club of El Berro, and the Mayor’s office occupies another room. The first floor features a large room which is used for the workshops organised by the Department of Culture at the Town Hall in Alhama. 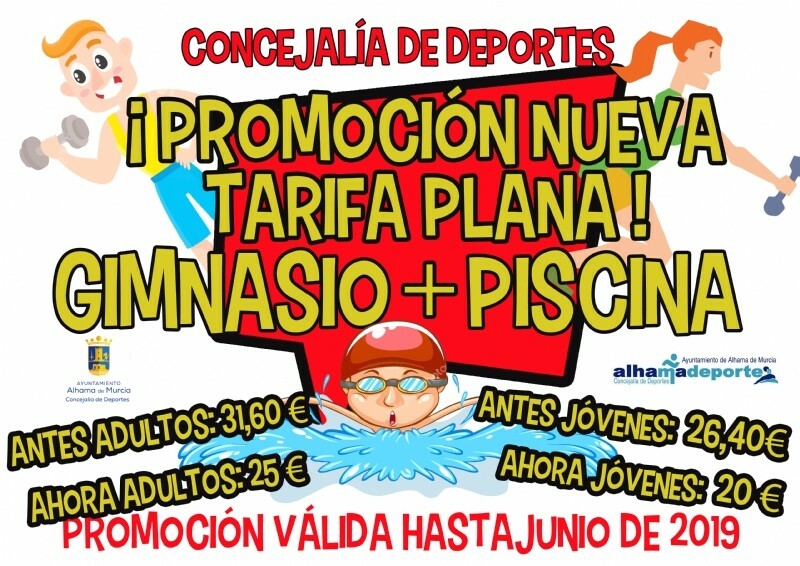 Address: c/ Cura, s/n, 30848 El Berro, Alhama de Murcia. 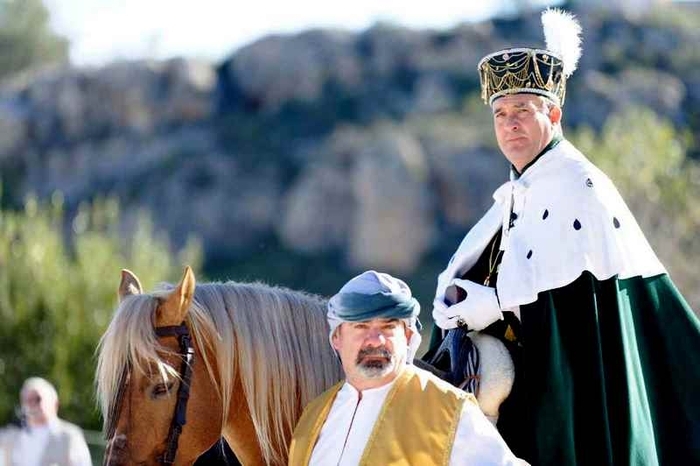 The story of the Auto de los Reyes Magos begins with two shepherds, Josepe and Rebeca. Rebeca tells Josepe that the Messiah has arrived, and the Three Kings go through the village, guided by the star in the East (which in this case is represented by one of the local children riding a donkey). They arrive at Herod’s temple, and after talking to him for a while they go on to the church, where they find the baby in the crib. The traditional offerings to the baby, of gold, frankincense and myrrh, are made at the door of the church. The Three Kings are accompanied on their journey by the whole village, and all those taking part in this adaptation of the story of Christ’s birth are locals. In many ways it is a similar event to the medieval mystery and miracle plays, and has its roots in the second half of the 19th century, when most of the population of El Berro were still illiterate. During the Spanish Civil War (1936-39) the event was suspended, and during the 1990s it again fell out of favour. Happily, in recent years it has been resurrected, and is a source of great pride to the inhabitants of the village, who gather at 11.00 for a typical breakfast of “chocolate con churros” before the Auto begins at 12.00 midday. 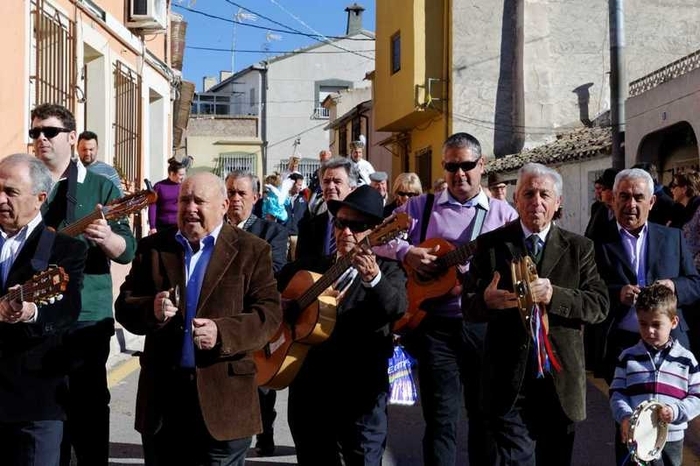 A well attended "Encuentro de Cuadrillas" takes place, attracting traditional folk music and dancing groups from around the area to enjoy music in the car park of the campsite. This is a popular event, with music lovers from across the region taking advantage of the gathering to enjoy a meal out and celebrate the traditions of the countryside. These fiestas are held in honour of the patron saint, and are a mix of religious and fun activities. The religious element takes place in the square in front of the church, with a Holy Mass in honour of the Virgen, following which a figure representing her is paraded through the streets of the village. 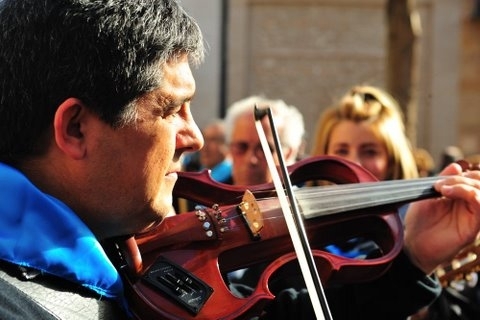 Apart from this, the whole village takes part in a series of activities: communal meals are held in the main square, with music and dancing, and youngsters can enjoy a foam party and a wide range of different games and activities. 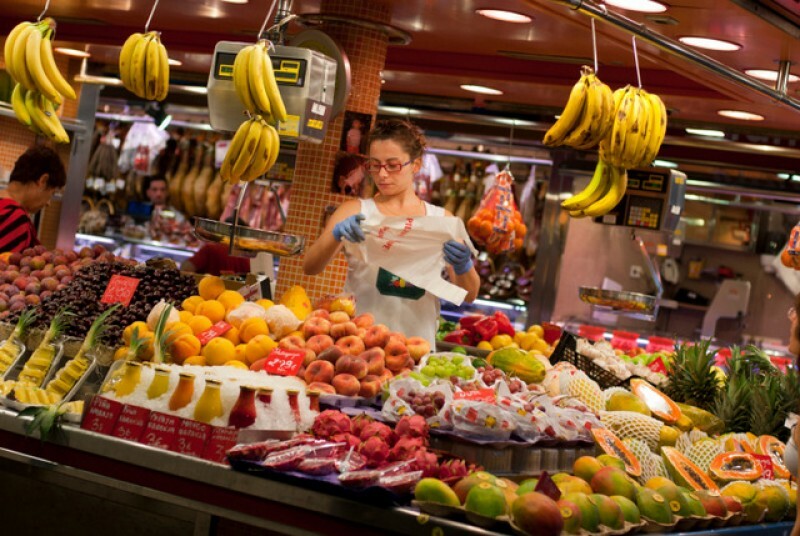 There is also a giant paella, a meal of morcillas (delicious local blood sausages) and a carnival-style parade. These fiestas are very popular as the population of the village is swollen with visitors to the camp site and the rest of Sierra Espuña, and it is quite possible for the residents to be outnumbered!